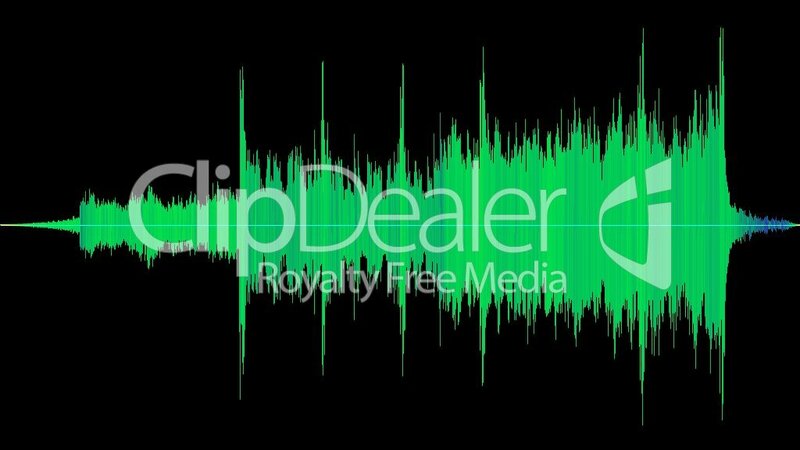 06 Main Theme by Maik Thomas Royalty free sound with a duration of 91.00 seconds. 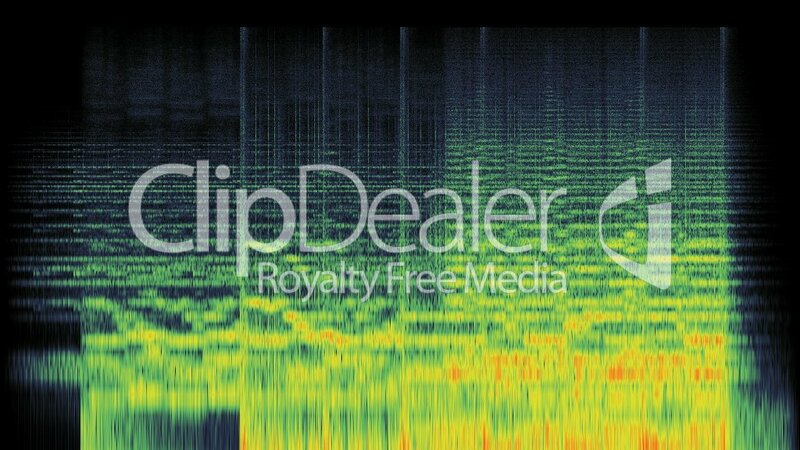 The 06 Main Theme by Maik Thomas sound is one of 23697 sounds in the category Musik and part of ClipDealer's stock since 16 Mar 2013 01:48:30. 06 Main Theme by Maik Thomas is released for Kommerzielle und redaktionelle Nutzung.